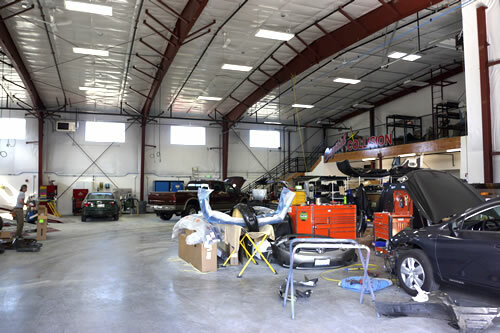 Our shop has over 30,000 sq. ft. of work space. We have the finest in diagnostic and repair equipment.